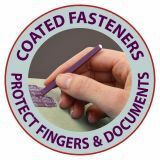 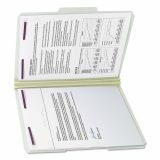 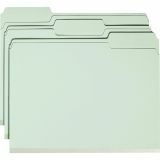 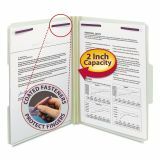 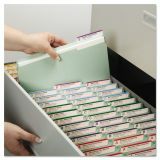 Smead Fastener Folder, 2" Expansion, 1/3 Top Tab, Letter, Gray-Green, 25/Box - File folders are made for large, bulky files that get plenty of use. 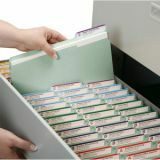 Ideal for project files, real estate transactions, loans, legal files or anytime you need to keep large amounts of paperwork in sequential order for frequent reference. 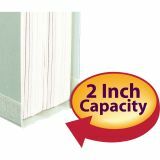 Matching color Tyvek tape and heavy accordion pleat allow expansion. 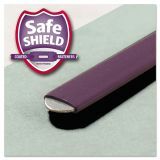 1/2" high tabs are in 1/3 cut assorted positions. 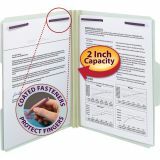 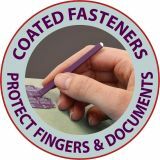 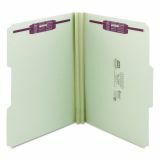 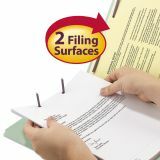 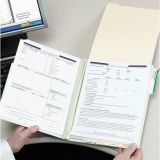 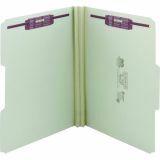 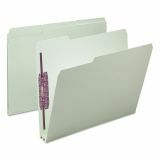 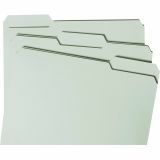 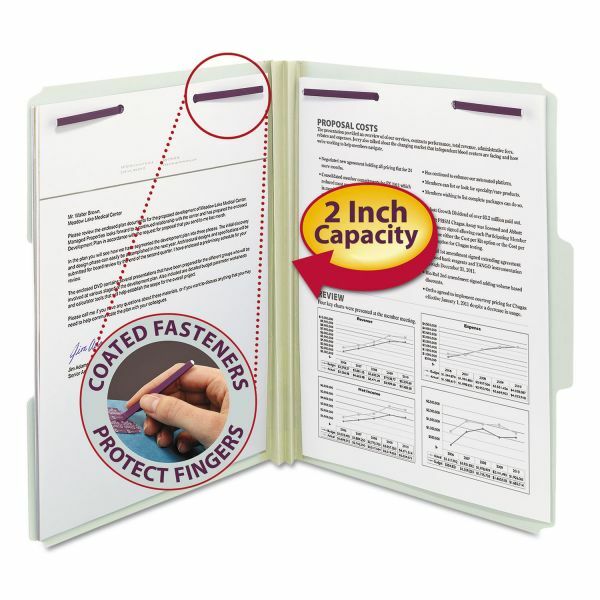 Folders offer 2" prong K style fasteners and are made of 25 point gray/green pressboard stock. 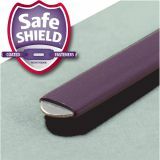 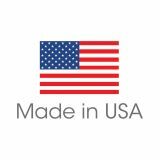 Contains 60 percent recycled material and 30 percent post-consumer material. 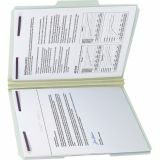 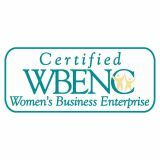 SFI Certified.